I love Big Gigantic, been jamming to them for a while. I like your explanation of their sound, it’s spot on. Solid post. 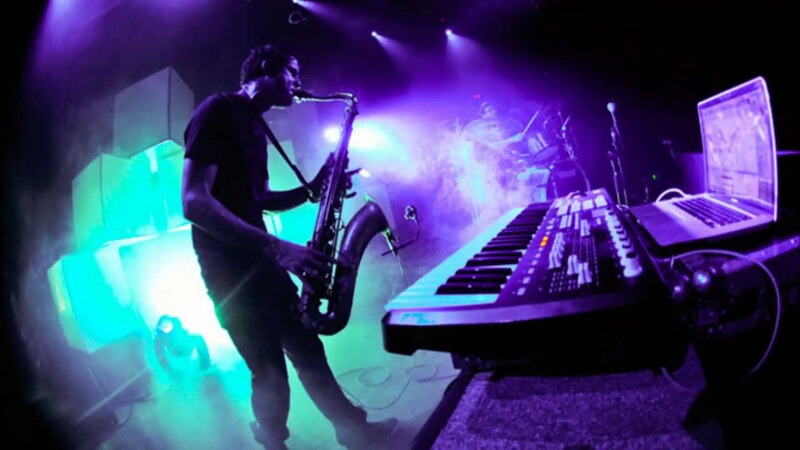 Big Gigantic actually just played at the Crowbar in Tampa like two months ago but I missed the show. I will definitely catch them the next time they come around though!